Music is one of the best things in life. We all have times when we want to kick back and listen to our favorite playlists. And kids are no exception. Any of us with kids, siblings or nieces/nephews most likely have a playlist or two dedicated just to them. But if they are listening to their music from your device, that means that you are not. And most of us don't necessarily want to devote a phone or mp3 to our little ones and risk the device breaking. Well, Jooki has the perfect solution. 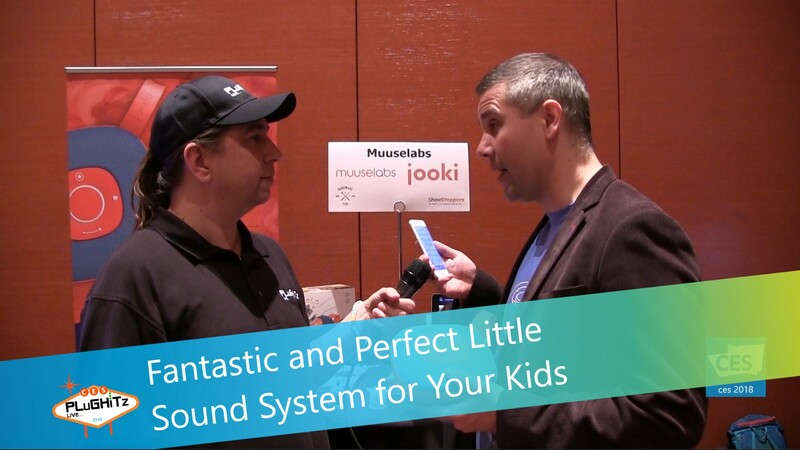 Jooki is a durable, colorful and portable Wi-Fi speaker for kids 3+ that comes with little toy characters. It is designed to allow kids to listen to their music and stories without the need for any kind of screened device. Each character is linked to a separate playlist (song, story, album or internet radio station), so when the child places one on top of the speaker, the music starts automatically. A great additional feature is the app for parents. With this app, you are able to control the type of content the kids are exposed to, and also giving total control to things like the volume and play times . The app is also used to upload the content, create playlists and link the playlists to characters. The player and five characters are priced at $199 and are currently shipping to the US. You can get yours here.